Diamond Dialysis for many years has served the strong Houston community with cutting-edge, compassionate dialysis treatment services. This is our continual promise to you. It is our goal to maintain the high quality of service in hemodialysis life support and peritoneal dialysis for our clients. Our daily efforts in our convenient locations in Missouri City, Stafford and Sugar Land revolve around our mission to help individuals and families in Texas who are affected by kidney disease. We train our staff to be medically and compassionately capable of helping patients through the treatment. At Diamond Dialysis Centers, we really care about individuals have been affected by kidney disease. This is our continual promise to you. 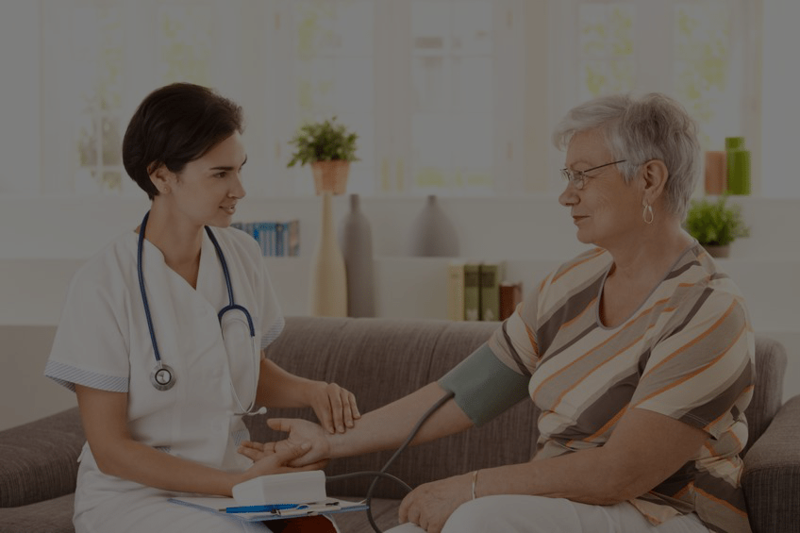 Thus, we’ve developed a team of highly professional Dialysis Center professionals who will ensure you or your loved one gets a relaxing, luxurious, and state-of-the-art experience while at any of the Diamond Dialysis Centers. Our goal is simple, it’s to change the way you or your loved one feel about Dialysis after an experience with the crown jewel of Dialysis care. Every patient is treated with the utmost amount of care, love, and respect. How? We’ve handpicked some of the best healthcare professionals and experts in the Dialysis industry, and have made them a part of our prized team. Our patients are showered with plenty of care and look forward to Dialysis each week at Diamond Dialysis. We have three convenient locations in Missouri City, Stafford, and Sugar Land Texas. Diamond Dialysis is the crown jewel of dialysis care! 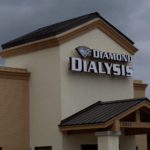 We have developed a team of highly professional dialysis center professionals who will ensure you or your loved one gets a relaxing, luxurious, and state-of-the-art experience while at any of the Diamond Dialysis Centers. We’re looking forward to taking great care of you. Diet and nutrition are a very important part of living well with kidney disease. As your kidney disease progresses, your dietary needs will likely change as well. At Diamond Dialysis Centers, we provide educational resources based on your individual nutrition needs that will help cut down or eliminate the amount of waste in your blood. At Diamond Dialysis Centers, we encourage an active lifestyle even while undergoing dialysis treatments. Exercise is important for people on dialysis because it promotes a healthier lifestyle. Exercise can help you in numerous ways. There are many indoor exercises you can do on dialysis. See our resource center. I'm glad I found Diamond Dialysis! Everyone there is so welcoming and courteous. It's definitely well run, and I highly recommend this place to anyone having kidney problems. Thank you Diamond Dialysis for catering to my lifestyle. You guys are very professional and make me feel so welcome. Lovely people. I cannot express my thanks enough to Diamond Dialysis for all the wonderful care and attention given to me while I was in their care. My family had peace of mind, knowing that I was getting the best care possible.Thank you so much! Highly recommended. Both my wife and I were made to feel at ease as soon as we stepped into Diamond Dialysis. We were so pleased with them and will keep coming until my kidneys are fully functional again. We had a really great vacation while visiting family in Houston and we could not have done it without you. Thank you for your excellent care Diamond Dialysis. Thanks again for looking after me last week at the Missouri City Diamond Dialysis. I only wish I could dialyze with you guys all the time. Best wishes Deborah. I once had dialysis for one week at Diamond Dialysis and just wanted to say that it was the best week I ever had on dialysis. I now have a working kidney. Thank you! You guys are a blessing, bar none. Very professional and extremely friendly - in fact, you cannot do enough for your patients and also look after their families who bring them in. Diamond Dialysis has worked hard to get the balance just right. Efficient and professional, with that important friendly manner essential in putting patients at ease. No dialysis patient should have any hesitation in visiting this superb facility if you're in Houston. I travel a lot and have dialyzed in many units all around the world in 10 years of being a dialysis patient. Diamond DIalysis provide a quality of care that ranks with the very best I have experienced. A first-class center that I would strongly recommend. Diamond Dialysis is fantastic! They gave me the utmost care and were very friendly, helpful and knowledgeable. They were very good to me and I enjoyed their company and dialyzing at the unit. They were courteous and professional at all times and were very accommodating. 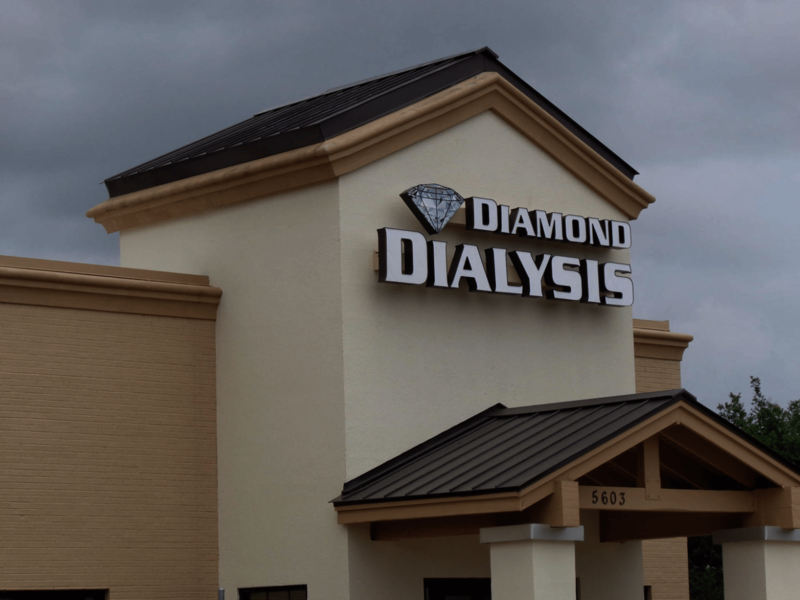 Everything about Diamond Dialysis is quite simply superb, (this was our third visit so far) it is difficult to see how anyone could improve on such a well run establishment. Diamond Diamond serves “Houston Strong” with unparalleled service at our state-of-the-art centers. Our Renal Social Worker holds a Masters Degree and is available to assist our patients with a variety of concerns including insurance, billing matters family and relationship issues as well as adjusting to chronic illness. Our Bio-technician plays a critical role in ensuring that patients have a safe and comfortable dialysis treatment. Our RNs deliver excellent customer service and safe & efficient hemodialysis treatments to our patients. technicians assist the nursing reference with initiating treatment and monitoring patients throughout their treatment. 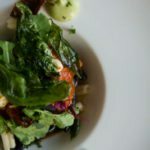 Our Dietitian’s mission is to help patients understand the connection between diet and lab values for improved nutritional wellbeing. Dr. Ritesh A Mathur, Dr. Sachin Soni and Dr. Sudheer Sanka are the Medical Directors for Sugar Land Dialysis, Diamond Dialysis Missouri City and Stafford respectively. All three doctors are certified Nephrologists that are experienced in treating patients with kidney disease. Dr. Ritesh A Mathur, Dr. Sachin Soni and Dr. Sudheer Sanka remain abreast of current clinical practices. Patients admitted to our unit have the option of receiving care.